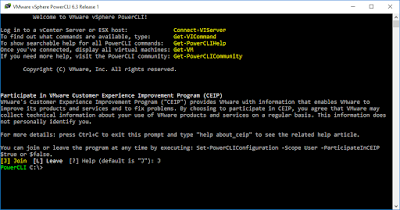 Techies Sphere: vSphere CLI error “PowerCLIEnvironment.ps1 cannot be loaded because running scripts is disabled on this system”. 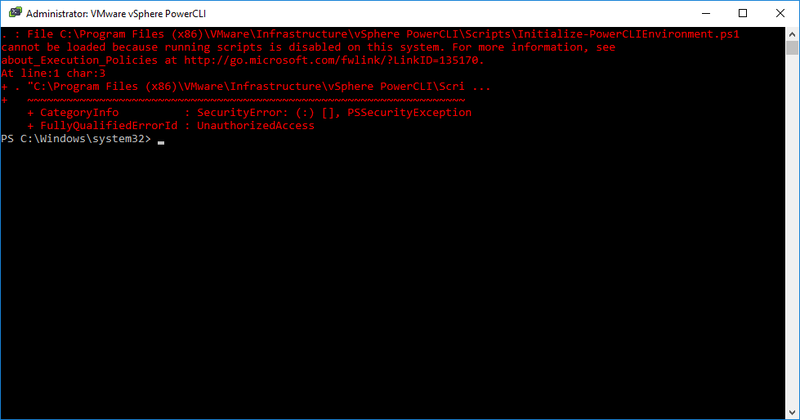 vSphere CLI error “PowerCLIEnvironment.ps1 cannot be loaded because running scripts is disabled on this system”. 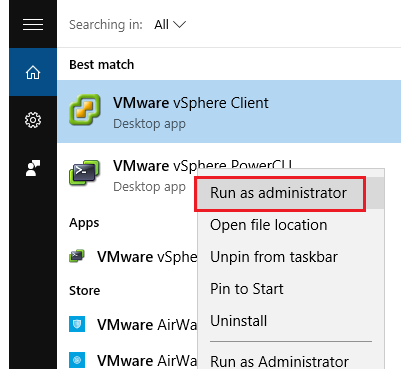 Issue Description: I have just inatlled vSphere POwerCLI on a newly formated Windows10 machine. 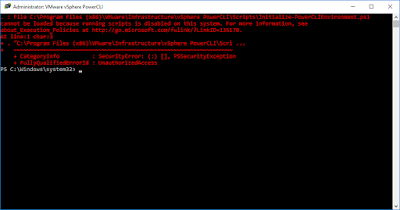 When I opened the POwerCLI for the first use, I noticed this error. 3. 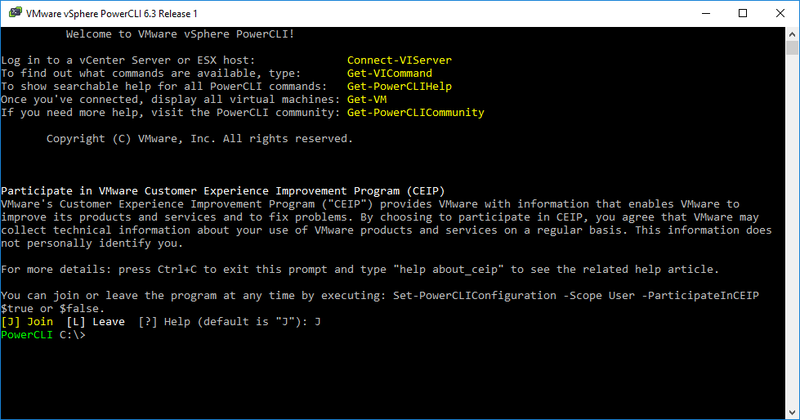 Now close the POwerCLI windows and run it again, the issue should go away.